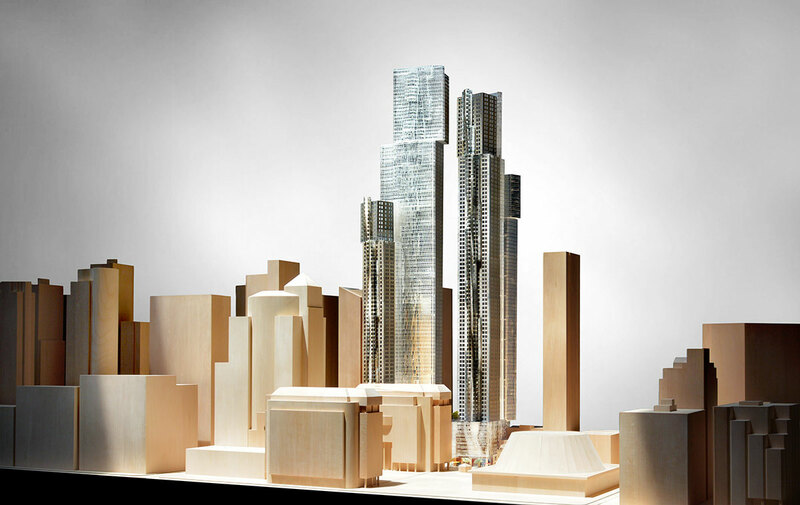 Mirvish+Gehry Toronto will totally reshape the landscape of Toronto’s arts and entertainment district. 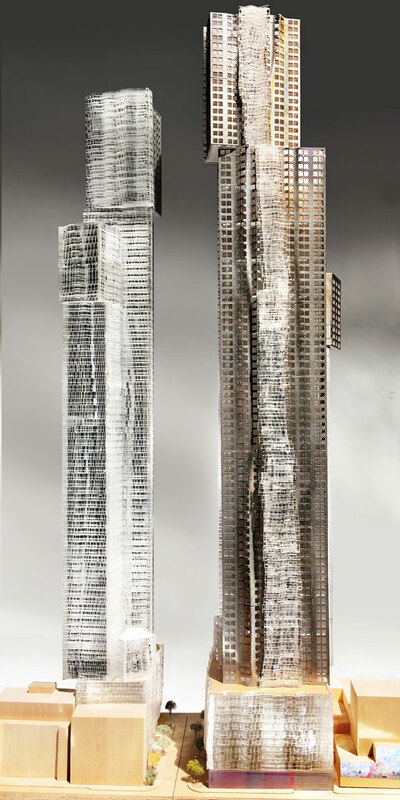 The evolving designs feature two 6-storey stepped podiums, which relate in scale and articulation to the neighbouring buildings, topped by two iconic residential towers, ranging in size from 82 to 92 storeys. 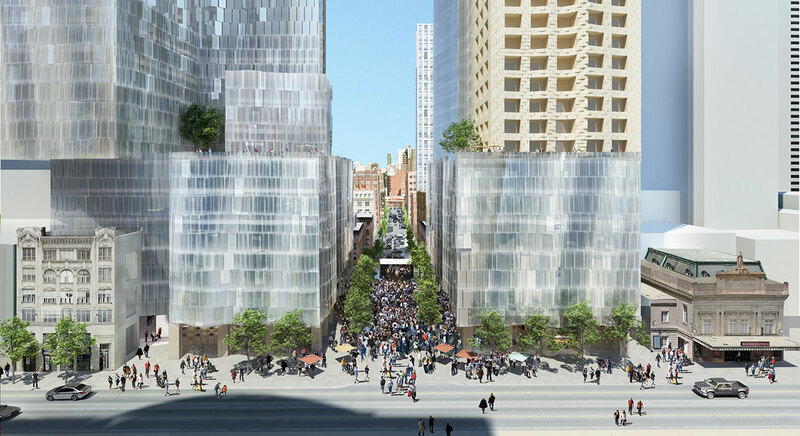 Each tower will have a distinctive design meant to fit the texture of the neighbourhood. Frank Gehry is by far the world’s most renowned architect, with his artistic fingerprints all over the globe. His process is rich in intuition and innovation and aims, ultimately, to achieve a deeper understanding of the development’s natural relationship to the world around it.